You know those days when deep down you believe in the principle of optimism, but you’re having a hard time keeping thoughts, words, & tone of voice positive?! Alrighty then… welcome to my life this past week. Sometimes when I’m feeling overwhelmed or my emotions are all over the place, my brain has a hard time finding something positive to think or say. This is when I need to zip over to my fridge and read some ideas for Positive Thoughts. Lame? Perhaps… but I’ll tell you, it helps! You tell yourself over and over that “There is always hope!” or “Everything is going to be okay!” and you will start to feel it inside. 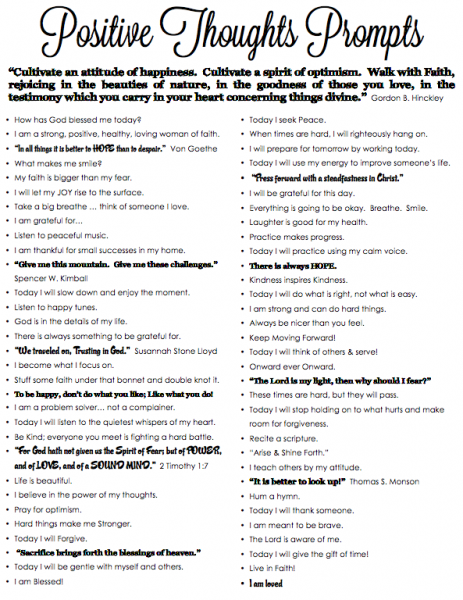 to get yourself started on the road to Positive Thoughts & Words & LIFE! and HOPE to your heart. Let’s joyfully head into the holidays with positive thoughts. 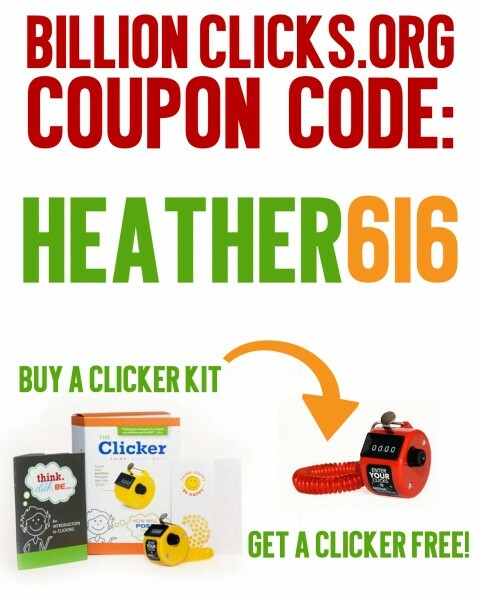 Don’t forget about the coupon at Billion Clicks.org for a free clicker!!! This coupon code is good until Nov 30th, 2013. Clickers make great stocking stuffers, neighbor gifts, or teacher’s Christmas gifts. Yoou madfe some decent points there. I checked oon the web to find out more about the issue and found mos people will go along with you views on this web site.